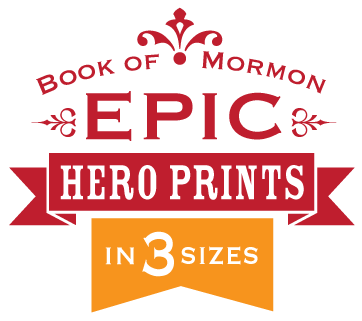 is an epic, fictional series of novels blending the compelling history found in the war chapters of the Book of Mormon with the tactical and military insight of author Jason Mow. 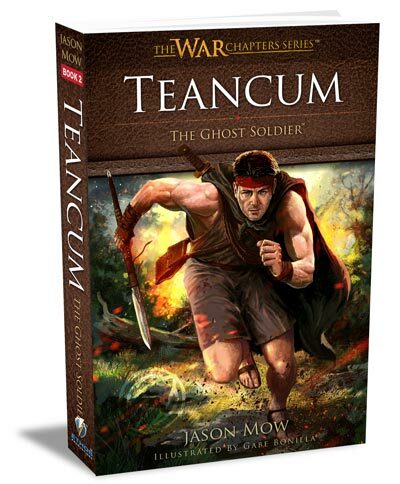 Author Jason Mow is a a decorated army paratrooper, government contractor, SWAT team leader, gang and narcotics detective, bodyguard, spokesperson, motivational speaker, mentor and business owner. 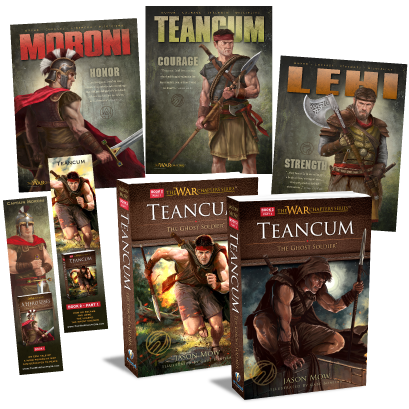 He has infused these scriptural stories with a wealth of details from his own experiences with conflict, war and personal tragedies. 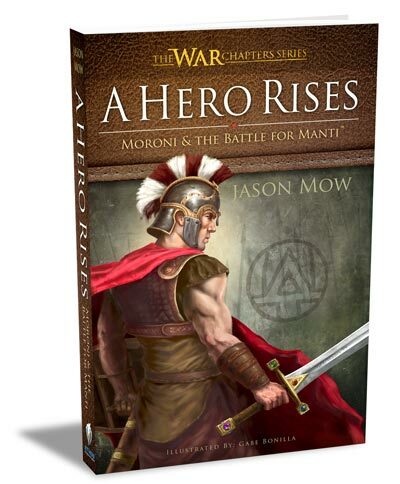 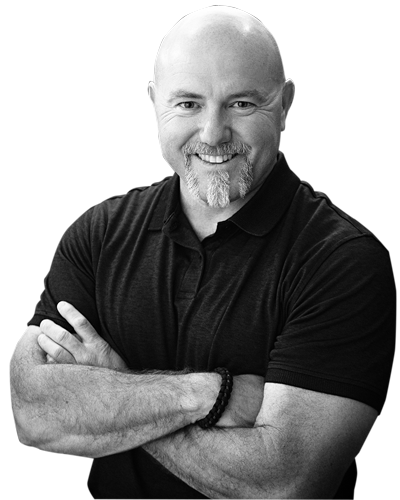 Jason challenges all readers to find inspiration in his books and awaken the warrior spirit within themselves. 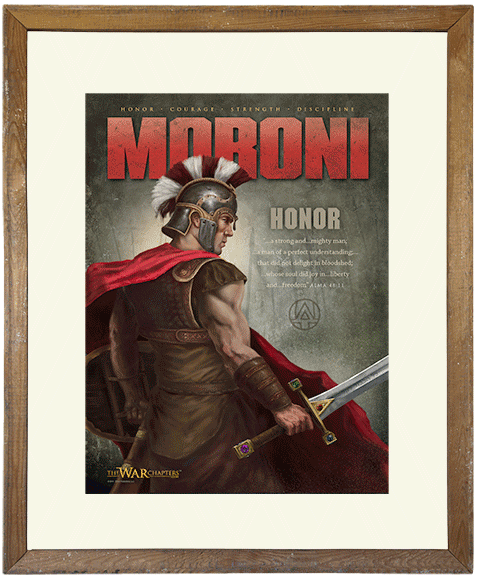 You’ll meet Captain Moroni, and how at an early age he came to command a large army in a time of extreme national danger. 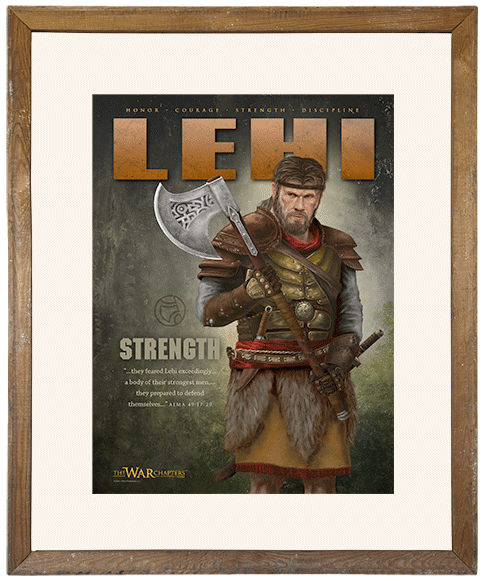 We follow Moroni through tragedy and triumph as he leads his army to victory at the battle for Manti. 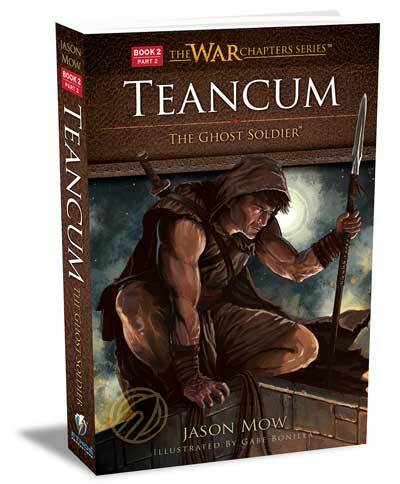 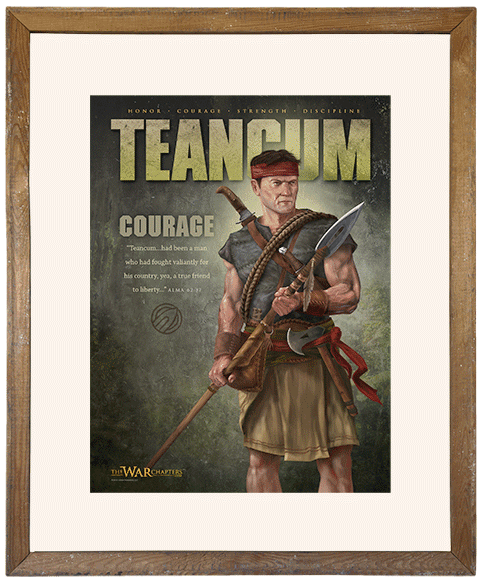 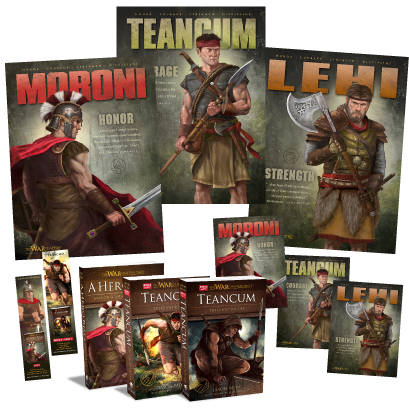 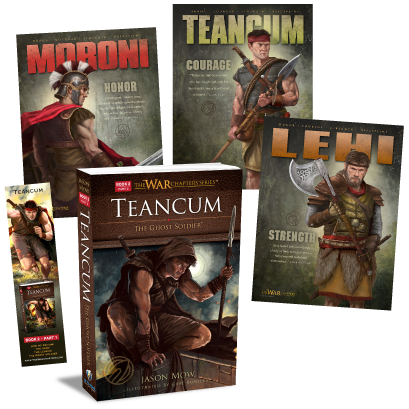 For the first time ever, Jason tells the compelling fictional story of Teancum, beginning with Teancum’s birth and the personal tragedy that haunted his childhood, to the pivotal moment that changed Teancum from civilian to hardened soldier.